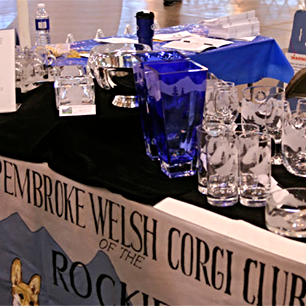 The Pembroke Welsh Corgi Club of the Rockies (PWCCR) has been in existence for over 30 years. 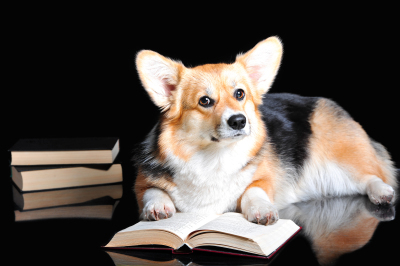 We are a small, Denver-based club open to any Pembroke Welsh Corgi lover. 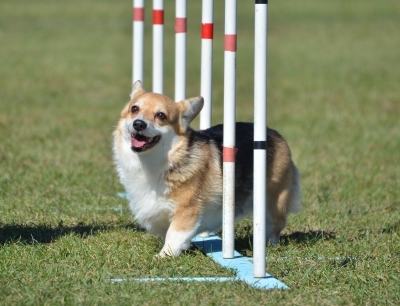 The Club sponsors many fun events such as a dog costumed Halloween party, an annual picnic with Corgi games, herding and tracking. 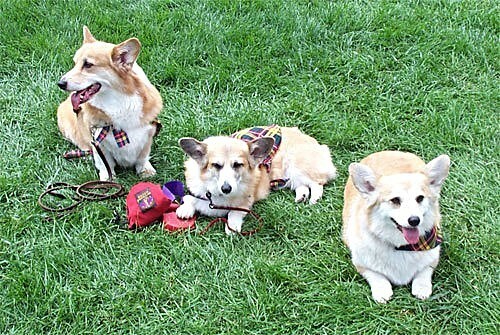 We also participate in community events such as sponsoring a Canine Good Citizens event, participating in the Highlands Scottish Festival, and we have many therapy dogs in area hospitals and homes. 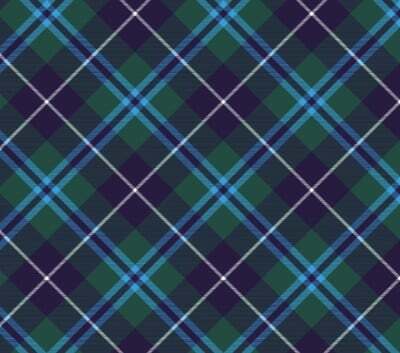 The Club has a very active rescue organization covering most of the midwest. 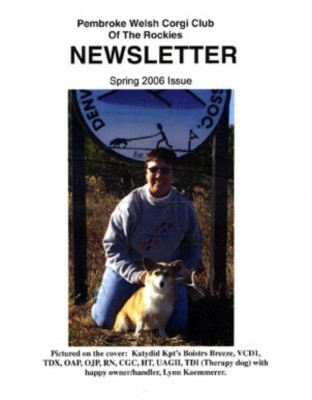 PWCCR sponsors a Specialty each year in August with Conformation, Obedience and Rally-O.